To follow up o n my first post, where I tried to shed some light on the elusive Digital Humanities field, I thought I would introduce another example of a neat project in DH that hopefully continues this demystification quest of mine. 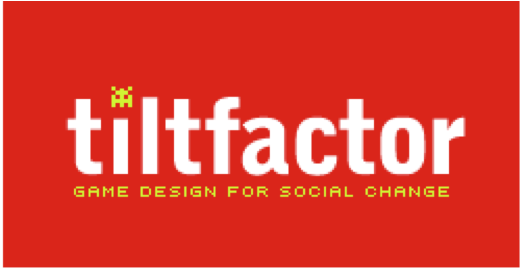 The project is called Metadata Games and is housed at tiltfactor.org, a site dedicated to “game design for social change,” as its logo reads. The Games, and the Tiltfactor laboratory, were founded by a Dartmouth College designer and DH professor, Dr. Mary Flanagan, together with university archivists who were looking for new ways to create metadata for hundreds of thousands of images and special collections. The team came up with a game that allows either one person, or multiple people in competition, to tag images with names, locations, and other descriptors, and thus load the photos with useful data that can then be searched and easily retrieved by various users. This is a much quicker, more cooperative (and more fun) way to code things like photographs and archives, rather than having a team of a few librarians work on thousands and thousands of documents. Check out this 2011 article from The Chronicle of Higher Education to learn some more about the Games and the project. I actually did collect thousands and thousands of such documents this summer, so I can understand the urge to get multiple people involved. Trying my hand at archiving, I worked on a project for the Drexel iSchool Alumni Association (ISTA), in which I assembled and organized nearly 2,500 photos of iSchool alumni, from 1963 to 2003. While my time on the project only allowed for physical organization of the photos, next steps would involve scanning the photographs and loading them with metadata so that alums and the ISTA could use the collection for events, reunions, and as a nice (and sometimes embarrassing!) reminder of their time at Drexel. 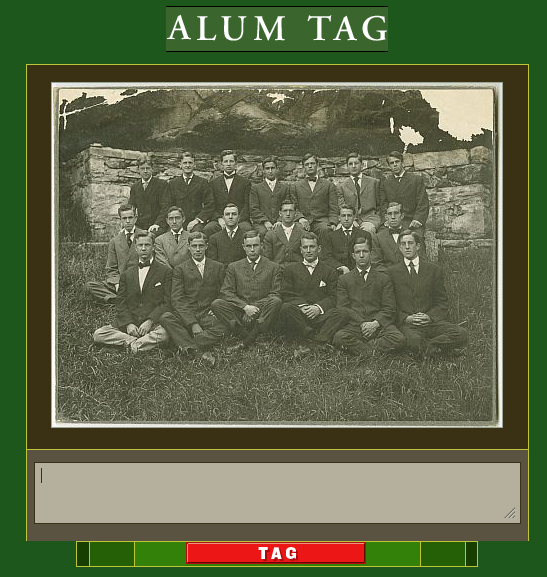 One Metadata Game, called Alum Tag, seems like it would work particularly well for such a photo project. For example, I often came across pictures of people whose name, graduation year, or degree was unknown due to incomplete records. If other alums were enlisted to tag their classmates’ photos, we may solve the mystery of these information-less folks. Needless to say, such “games” aren’t perfect and don’t replace the quality of having skilled archivists build metadata for collections, but it is certainly an idea worth thinking about and an exceptional way that DH and library studies has begun to merge. Stay tuned for more DH posts this fall, and check out the Penn Libraries’ new LibGuide on fantastic DH resources and ideas for projects!